Most of us chaps don’t read instructions, and most of the time we get away with it. I tried doing the same thing when I was fitting my roof rack, and I had to learn the hard way that reading the instructions is very important when installing a roof rack especially and that I shouldn’t have even taken out a single bolt out the box before that. Not only did I mess up everything, but I also had to spend hours un-doing everything I had been doing for about two hours and had to start all over. In this case, a set of extra hands can be quite helpful, and your car is worth way more than the roof racks you just got, so don’t damage it by being reckless like me and not reading the instructions. While all of this is common sense, the truth of the matter is, common sense is actually not that common. There are a couple of other important things to remember when you buy roof rack models and try to install them. For instance, make sure to pay close attention to the torque settings. 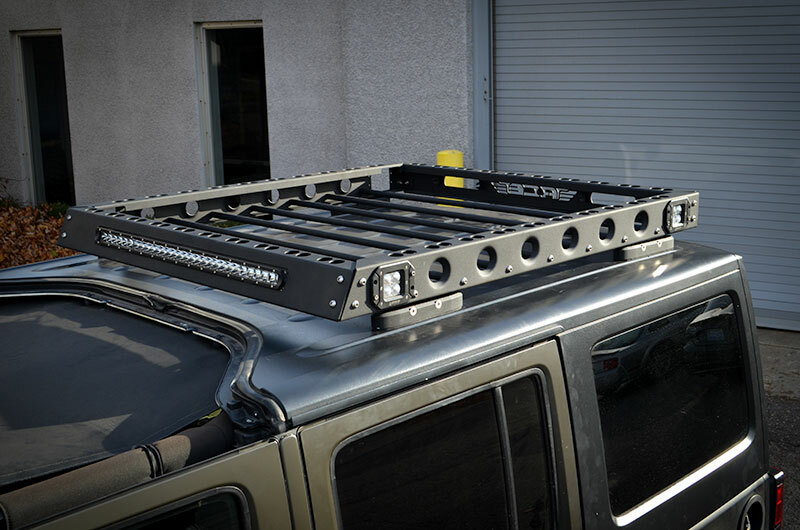 A properly installed and used roof rack won’t cause you any problems for years and it won’t damage your car. An under-torqued, over-torqued, overloaded or badly-installed roof rack, on the other hand, will definitely damage your car – it’s all just a matter of time. If the instructions are unclear, go online and find some videos of people fitting the exact roof rack you bought. Furthermore, the roof rack is going to be constantly exposed to the harsh Australian environment and all the elements that come with it. As a direct result, the fittings may corrode over time. In order to prevent that, use some copper grease on the mounting bolt threads to protect it. Not only will this protect it against corrosion, but it can also make removing the threads much easier. Once you’ve installed the roof rack, your vehicle might not be able to fit through the garages that it used to. Many people forget about this, and I’ve seen many cases where people ripped the whole roof rack off. This is mostly an issue with 4WDs and UTEs, but it’s still possible even on smaller vehicles, so don’t forget that you’re carrying extra height! Additionally, roof racks add some weight and aerodynamic drag, both of which can affect fuel economy. That being said, if you’re not using it, it might make sense to take it off. Because of this, when many people look to buy roof rack models, they look for models made from aluminium due to the fact that it’s more lightweight. How Important Are Crash Barriers For Road Safety?